As if Google wasn’t already doing enough, it has decided to become your mobile network carrier as well. The company has debuted a US wireless service that is capable of switching between cellular networks and Wi-Fi in order to keep data use and phone bills to a minimum. The service has been dubbed as ‘Project Fi’ and has been revealed after two months of Google unveiling the plan of expanding its services to wireless connections for smartphones. Google is currently offering basic phone service for $20/month and shall charge customers for only the amount of cellular data that is used each month. Every gigabyte of data costs $10. This means if a user signs up for 3GB of data but uses only 1GB in a month, a refund of $20 will be made. Most of the wireless phone carriers, however, allow the customers to roll over the unused data into next month’s bill without refunding of money. 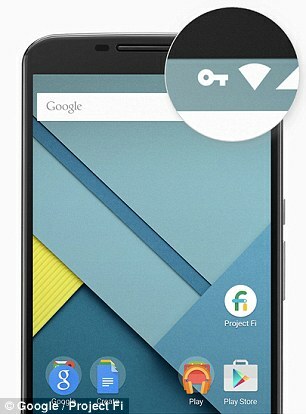 The Project Fi will be introduced only to a limited number of US residents who own Nexus 6. 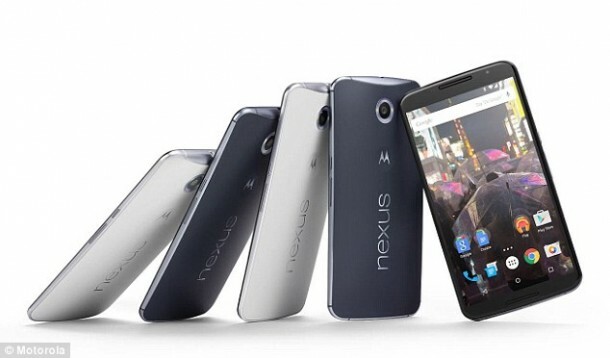 Nexus 6, for those of you who don’t know, has been created by Motorola Mobility in collaboration with Google. The Google’s prices make the project far less expensive when compared with other comparable plans being offered by Verizon, AT&T, T-Mobile and Sprint. The monthly price for a single line of smartphone service along with about 1GB of cellular data costs somewhere between $45-50 when it comes to these wireless phone carriers. 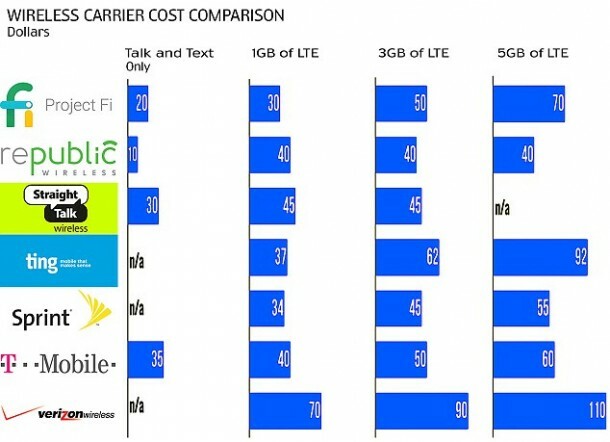 These carriers, however, do offer some family plans that transform deals into better options when compared with Project Fi. Instead of building its own network, Google has leased space on cellular towers of Sprint and T-Mobile that are hoping to reap profits from this project. John Legere, CEO of T-Mobile, said, “Anything that shakes up the industry status quo is a good thing — for both US wireless customers and T-Mobile.” T-Mobile has already been reducing its prices and offering new options. Google’s incentive in all this is the fact that it owns most of the online services and shall make more revenue if people were to remain online longer. Let’s see how Project Fi performs and how far Google takes it!